The Ministry of Earth Sciences (MoES) plans to set up two Centres for Excellence (CEC) to train young researchers in developing software and algorithms needed for monitoring specific weather events. M Rajeevan, secretary, MoES announced recently in Pune that the first CEC would soon come up on the campus of IIT-Kharagpur and a similar one is in the pipeline, to be set up at the Indian Institute of Sciences (IISc), Bengaluru. “We have received a proposal from IIT Kharagpur and our team will be visiting the institute later this month to finalise the setting up of CEC,” said Rajeevan. He said a similar proposal from IISc was expected shortly. Citing the severe thunder and dust storm that had hit Delhi, Haryana and nearby regions last year, killing over 200 people, Rajeevan said the weather event was an “eye-opener”, and there was a need for software and algorithms to track specific weather events. “The CECs will undertake training for researchers and students, to develop hardware, software and algorithms. These will help track thunder, lightning, wind speed or similar weather phenomenon specifically, helping improve operational forecasts,” said Rajeevan. A Centre for Excellence is among the latest initiatives undertaken by the MoES to develop human resources in the field of atmospheric sciences, both for operational and research purposes. From the next academic year, city-based Indian Institute of Tropical Meteorology (IITM) is set to roll out fellowships and short-term courses, as well as conduct workshops through its dedicated Development of Skilled manpower in Earth System Sciences (DESK). Similarly, oceanic studies will be conducted at the Indian National Centre for Ocean Information Services (INCOIS). With the country’s radar network set to double in the next two years, the need for researchers to interpret the data will also be high. “With enormous data getting generated, we will need to engage more students and researchers, and we will need to adopt newer type of scanning methods. 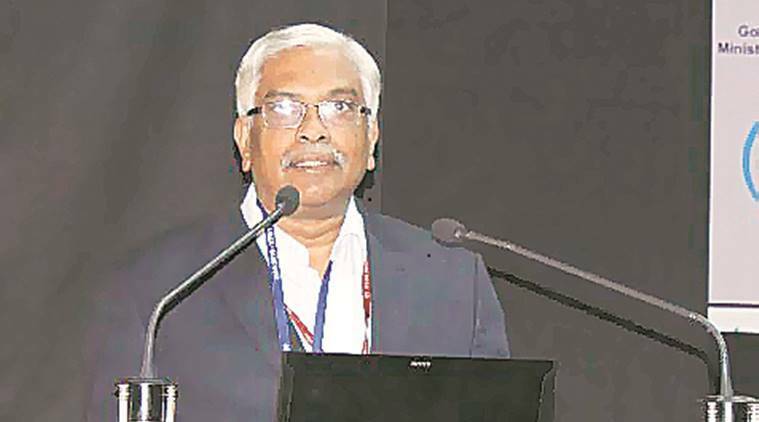 This will be particularly needed to address some of the challenges posed by the country,” said K J Ramesh, director general of the India Meteorological Department. Many research campaigns are also planned during this year and some of them, such as studies on radar meteorology, were being finalised, said senior officials from the ministry. “The application of radar data is immense and now this data has been made available for researchers and students,” said Rajeevan.